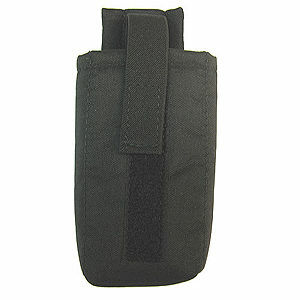 Great for Cell Phones & Small Digital Cameras! 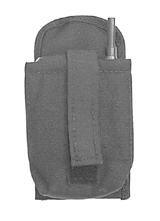 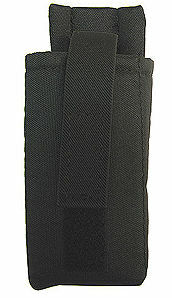 Our #17 Cordura Pouch with Police Style Clip will never fall off your belt! 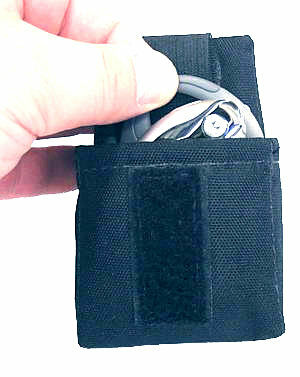 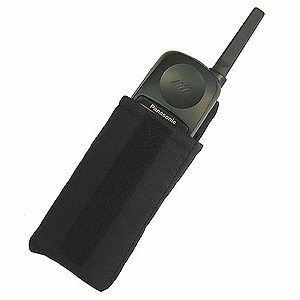 A very comfortable way to carry your Cell Phone or Small Camera!